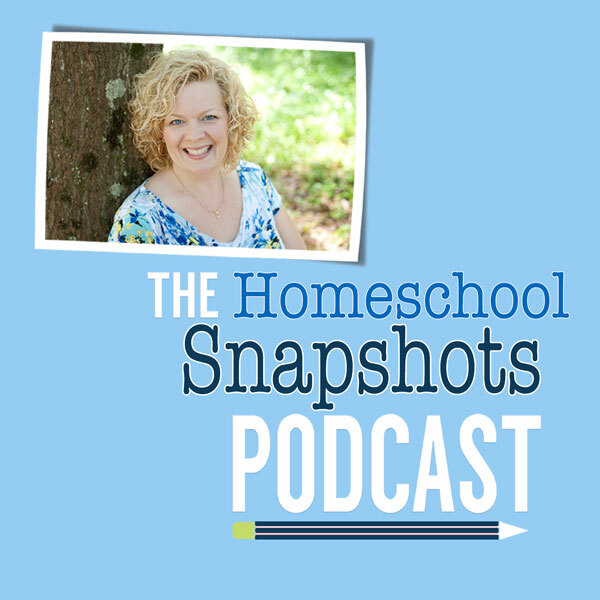 Tricia Goyer shares her myriad of experiences homeschooling her 10 kids. 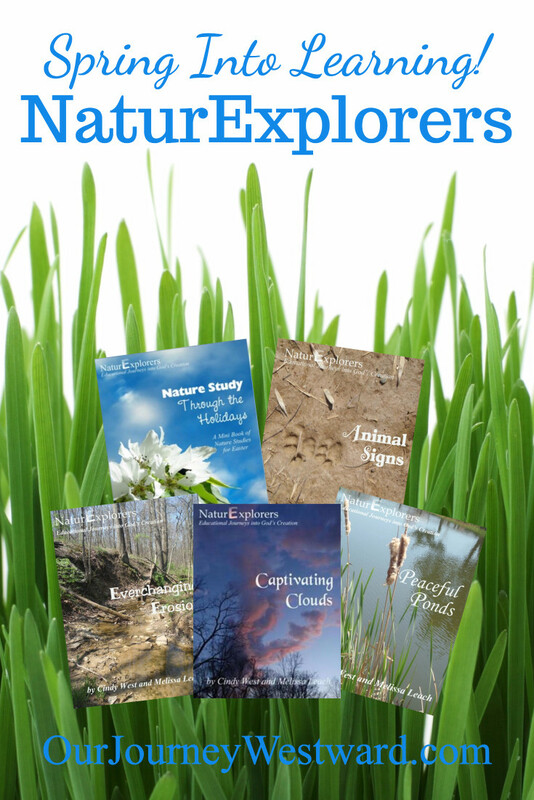 She knows what it’s like to homeschool from the beginning, as well as helping her adopted kids transition from public school to homeschool. Tricia’s faith shines through as she reveals how she balances her busy life as a wife, mom, homeschooler, prolific writer and speaker. 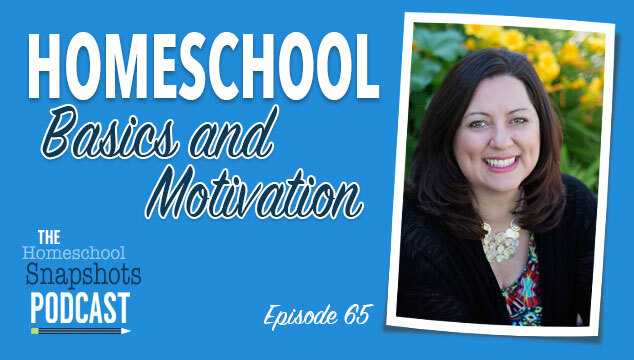 Find inspiration & delight as she chats about homeschool basics & staying motivated.